The parent who chooses to go against the grain by skipping some or all of the standard vaccination schedule for their child is left in charge of creating and managing their family’s own healthcare system. In rejecting the premise of an immune system delivered through a needle, they take on the responsibility to ensure that nothing is missing from their child’s healthy development. I’ve helped many families with the practical side of what to do once they’ve decided not to vaccinate their child. 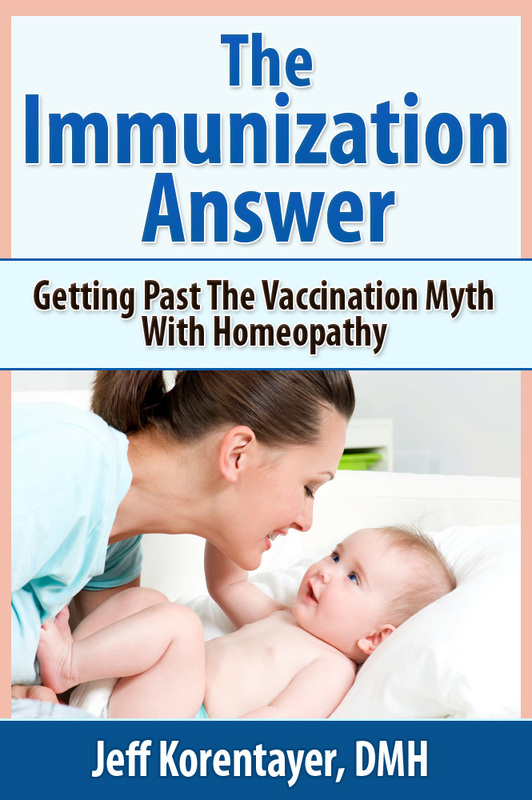 One of the most fundamental commonalities they all share is a deeper intuitive feeling that there is something very wrong with the conventional vaccination program, yet they cannot fully articulate why they are feeling that way. Likewise, they feel that there is an approach which is much more safe and effective, but they are not sure exactly what all the components of that would be, and are looking for my guidance to find the starting point. After exploring this subject for many years with parents who consult with me, I’ve matched all of their concerns with the explanations that I share with them, and put them together in this book.